Thoracic surgeon Dr. Robert Cameron and the Pacific Mesothelioma Center moved closer to a major treatment advance by obtaining U.S. patent approval for their novel mesenchymal stem cell research program. The patent approval in February makes the research program more attractive to potential investors who could accelerate development and change the way malignant mesothelioma is treated. Mesenchymal stem cells already are used to treat some autoimmune diseases. The center’s research program is now testing them as a vehicle to carry molecular and gene therapies directly to the mesothelioma tumor sites. “This cutting-edge strategy has the potential both to increase the chance of long-term survival and eliminate current treatments, such as radiation and chemotherapy, that come with significant side effects,” said Cameron, scientific advisor at the center and director of the UCLA Mesothelioma Program. Cameron is a renowned pleural mesothelioma specialist who pioneered the aggressive, lung-sparing pleurectomy and decortication surgery that many of his peers across the country use today. He also serves as chief of thoracic surgery at the VA West Los Angeles Medical Center. He oversees research at the Pacific Mesothelioma Center. Cameron believes the mesenchymal stem cell therapy could be utilized to eliminate microscopic tumor cells that typically evade a surgeon. 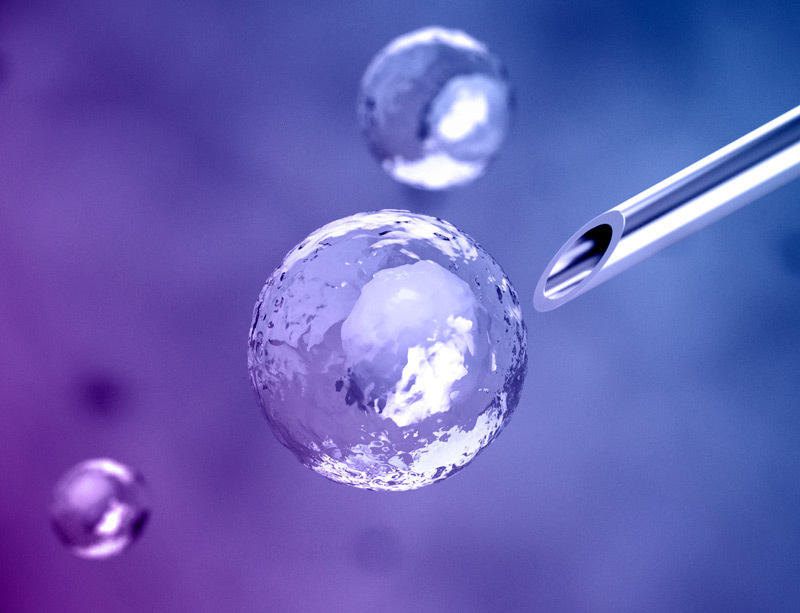 Mesenchymal stem cells, which can be harvested from various tissues and marrow, are unique in their homing and migration ability when modified. The research program with mesothelioma uses placenta-derived stem cells, which helps researchers avoid the immune system and safely deliver much-needed therapy to the site. The stem cells also can remain in the body for an extended period, which has been a problem with other therapies. The therapy also is expected to be effective with thymic malignancies and some types of lung cancer. The Pacific Heart, Lung & Blood Institute — which the Pacific Mesothelioma Center is a part of — has been studying the use of stem cells with coronary and cardiac diseases. Stems cells have shown great potential for use with various illnesses, several cancers and even spinal cord injuries. Because pleural mesothelioma is a rare cancer — diagnosed in less than 3,000 people in the U.S each year — research funding is often tough to find, slowing potential progress. The U.S. patent is a step toward licensing, which could make it attractive to investors or a larger company that could benefit with a therapy breakthrough.